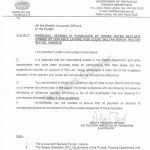 Punjab Govt has issued the notification of Conveyance Allowance for the Punjab Govt Employees of BPS-01 to BPS-19 wef 01-07-2012 vide No. 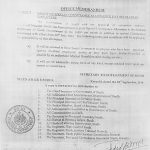 FD.SR.I.9-4/86(P) (PR) dated 04-12-2012. The payment of 1st Quarter of current financial year ie. July 2012 to September 2012 shall be made along with the pay of December 2012, followed by the quarterly payment of arrears for second quarter i.e October 2012 to December 2012 with the pay of March 2013 and for the third quarter, January 2013 to March 2013 with the pay of April 2013. 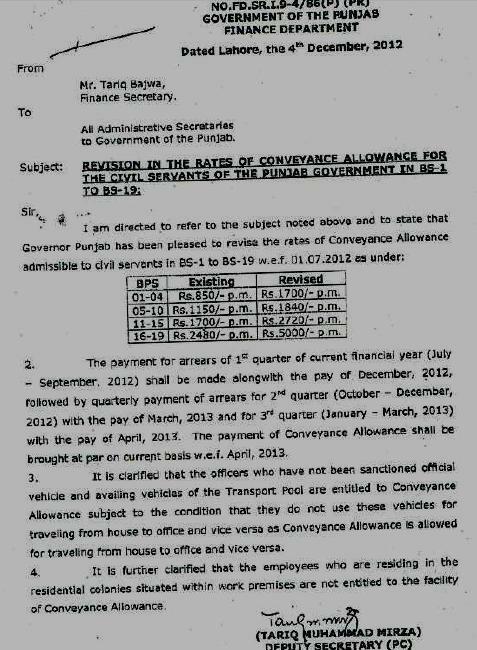 The payment of Conveyance Allowance shall be brought at per current basis wef April 2013. Special Thanks to (Pakistan) mairapakistan@gmail.com & Faisal Hussain Accountant TMA, Khanewal. Dear ye wo employees hain jo Govt residence main reh rahay hain. Yeh wo residence hain jo workplace ki boundry kay andar hi hain. Do you have any news about qualification allowance for M.Phil. When it will be revised as Rs.5000. Dear u can see mine email address at mine site. 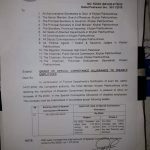 Ab tak kitne provinces ne revised kr dya hai C.A????? Very very good work. your are doing good. that's why I like you site. 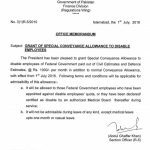 In this notification grade 1- 19 employees have been mentioned but grade 20 officers who are not provided vehicles and presently getting CA @2480 P.M have been ignored .Can any body clarify? 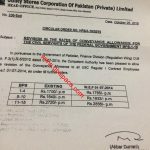 in this notification of Conveynce allowance we have seen the Governor punjab name to notify it, is this the Real notification, from where u did get it. 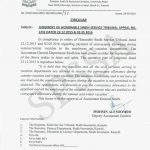 ki apko ko qualification allowance ka pta ha for m.Phil? ?